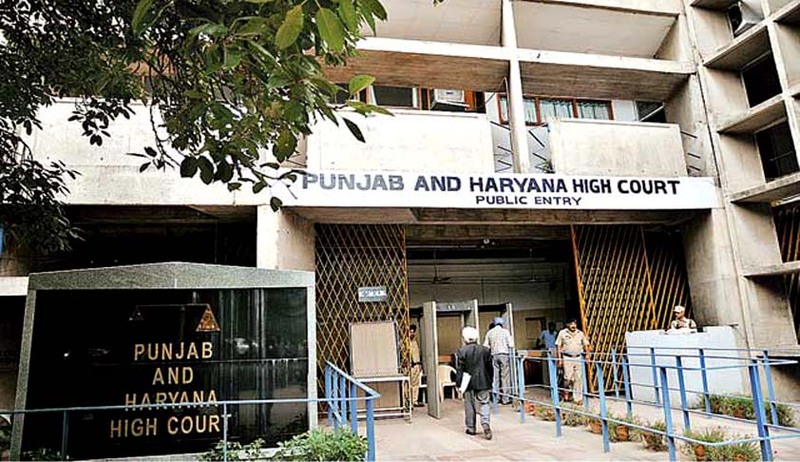 The Punjab and Haryana High Court has upheld a Trial Court verdict which had sentenced convicts under Narcotic Drugs and Psychotropic Substances Act to a punishment beyond prescribed minimum sentence. Dismissing appeals filed by the convicts Choudhary Gulam Rasool and Masood Ahmed who were sentenced by the Trial court to undergo rigorous imprisonment for 20 years, Division Bench comprising of Justices Mahesh Grover and Lisa Gill observed that there is no bar to sentence the convicts to a punishment greater than the prescribed minimum by taking into account impact of the offence on society as a whole and its ramifications on the immediate collective. The appellants had contended that they could not have been sentenced to a punishment beyond the prescribed minimum sentence of 10 years in this eventuality and therefore the sentence of 20 years rigorous imprisonment imposed upon them is excessive and should be reduced.